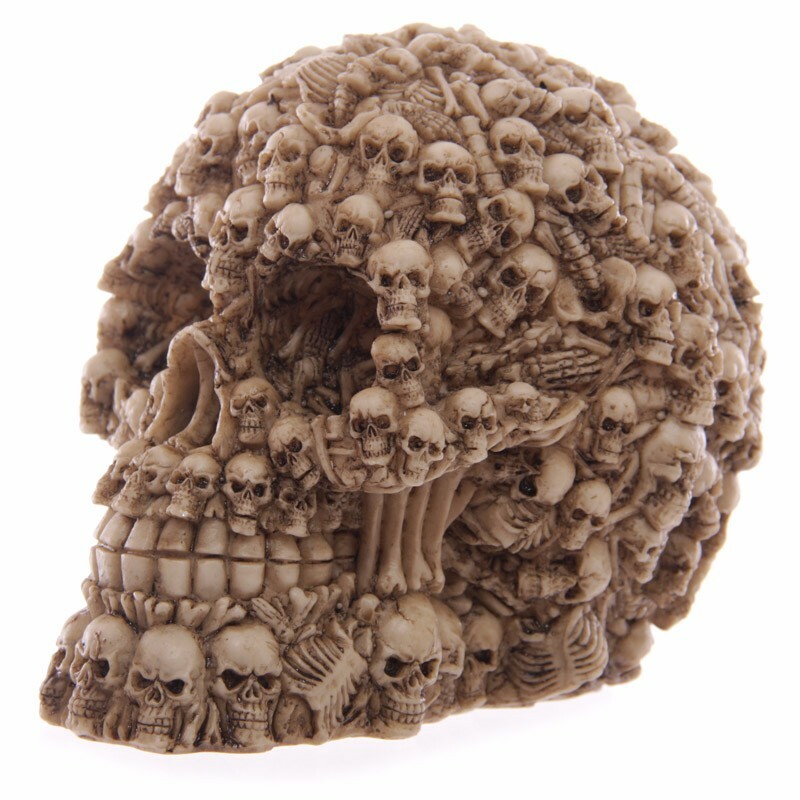 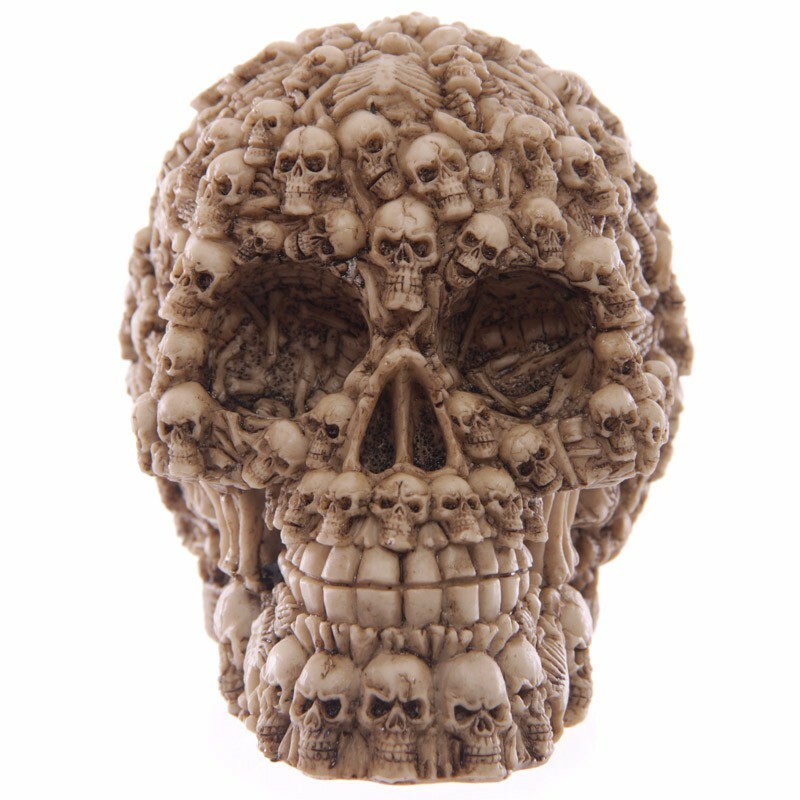 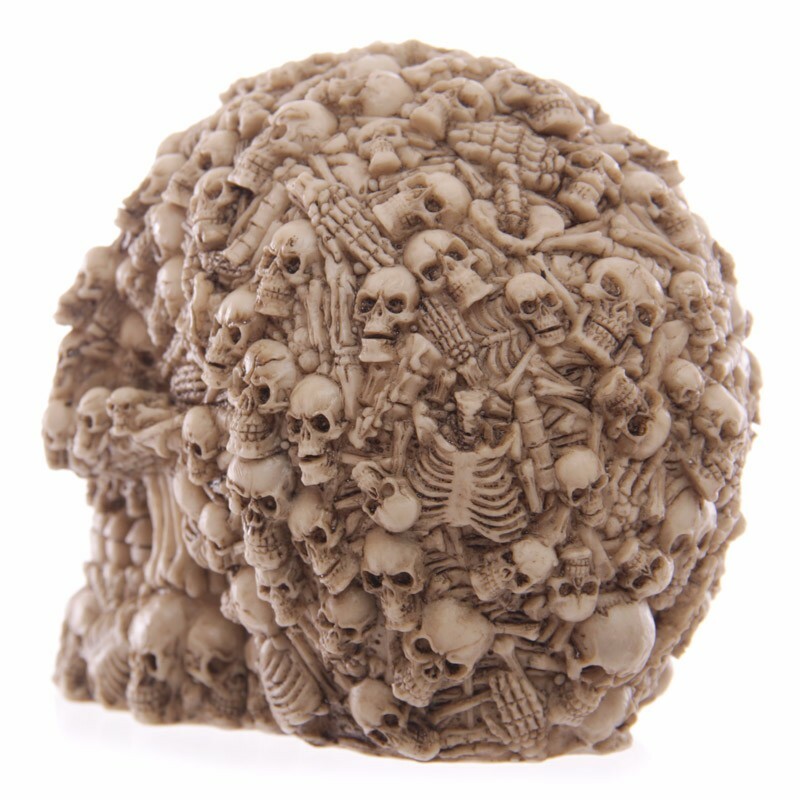 New to our shop is this spine chilling skull made up of multiple skulls and bones. 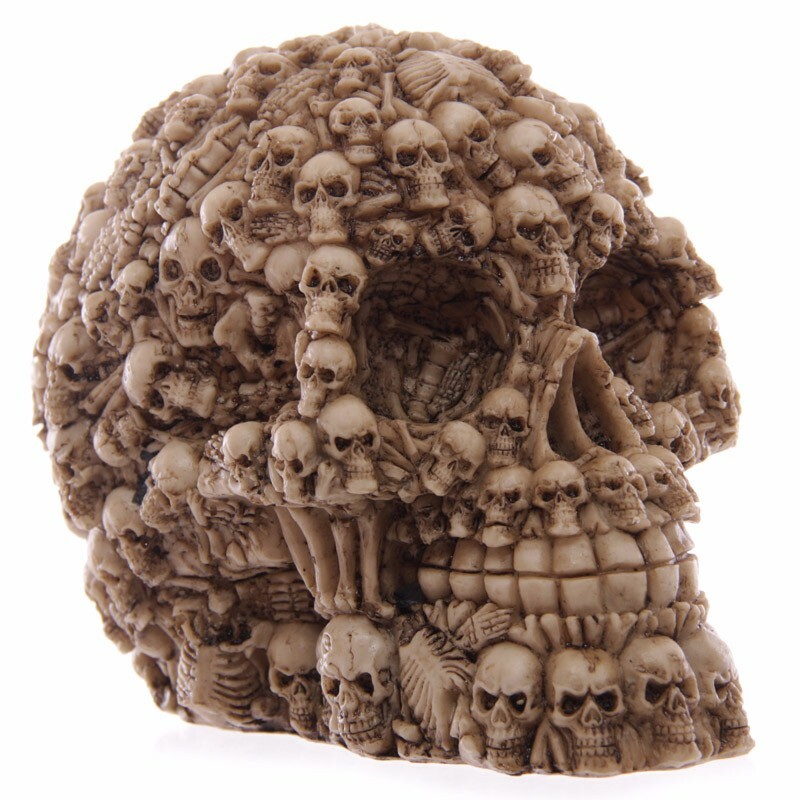 Made from resin this stunning decoration will look amazing placed anywhere in your home and have everyone talking about it. 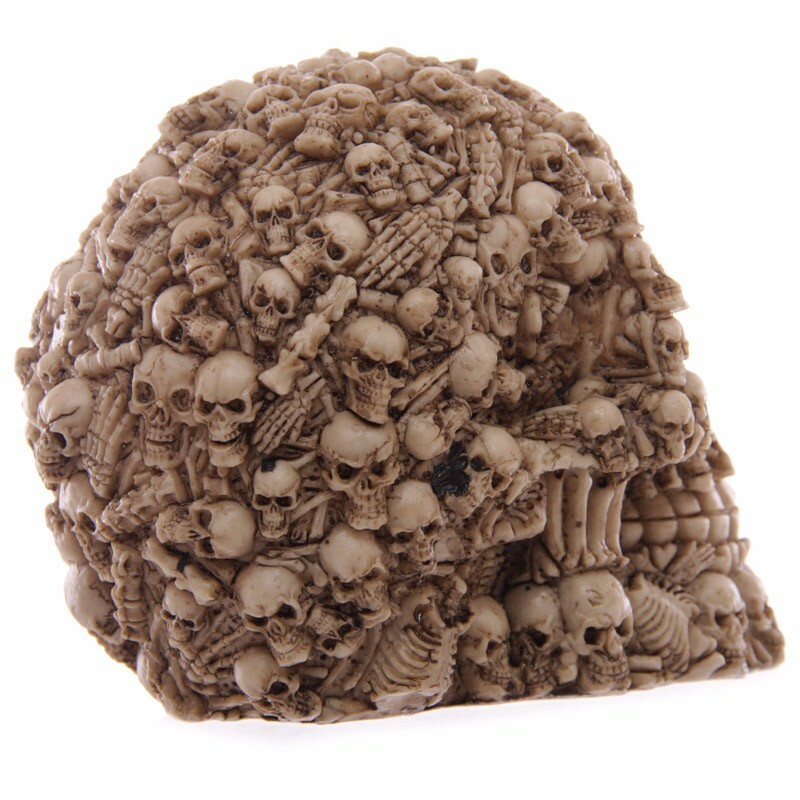 An ideal gift for any horror fan.